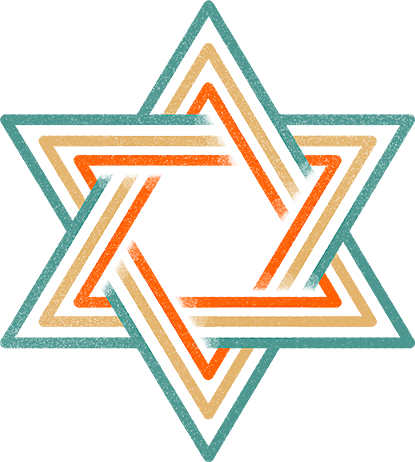 What relevance does it have to our Christian faith that Jesus is Jewish? 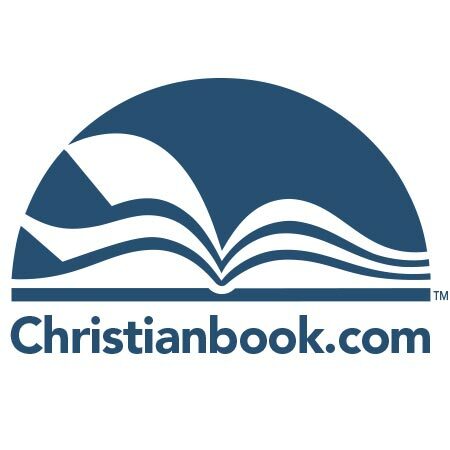 How can we truly reconnect the Old and New Testaments? And what would it look like to know Jesus like His first disciples did, and discover a deeper, more holistic walk with Him? 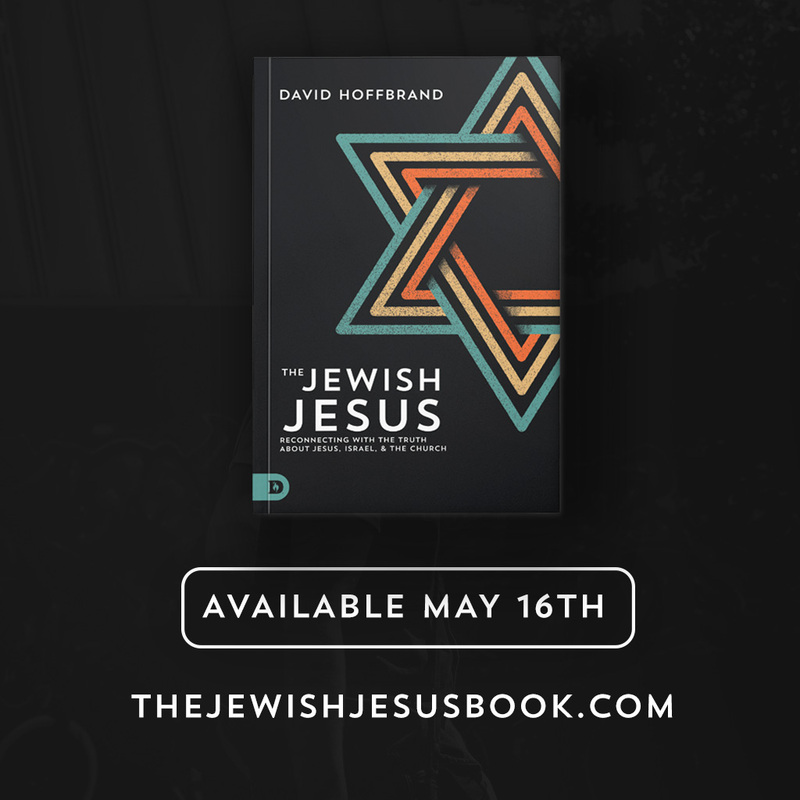 This book takes you on a journey of discovery to restore the Jewish lens to your understanding of the life and ministry of Jesus. You’ll find out what it means that Jesus came to His own people and lived, grew, and taught within that cultural context. The Jewish Jesus is about going on a journey of discovery. As you let go of your traditions and reconnect with the truth, you’ll find that Jesus’ teaching comes alive in its original context, along with the writings of His followers. When you restore the Jewish lens, details of His life and ministry appear that have been there all along, hidden in plain sight. In this, you can also rediscover God’s passion and purposes for Israel and the Jewish people. Written in a style accessible to anyone, this book also shows us God’s blueprint for a church composed of Jews and non-Jews together in one community. As we reclaim these principles, we can find a deeper understanding of what the church is called to be, and how we can play our part in living out God’s love in our everyday lives. Get to know the authentic, Jewish Jesus of the Bible. Understand His teachings as He intended them to be understood. Rediscover God’s heart and purposes for Israel and the Jewish people. 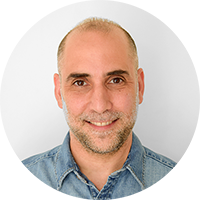 David Hoffbrand is an author, speaker and singer-songwriter based in Brighton, England. He grew up in a Jewish family in north London. After his bar mitzvah (coming of age) at 13, he began a quest to find the truth and to investigate that thorny issue – “the meaning of life”! Ultimately this led him to a series of supernatural encounters that caused him to believe that God was real, and that Jesus is who He said He is! 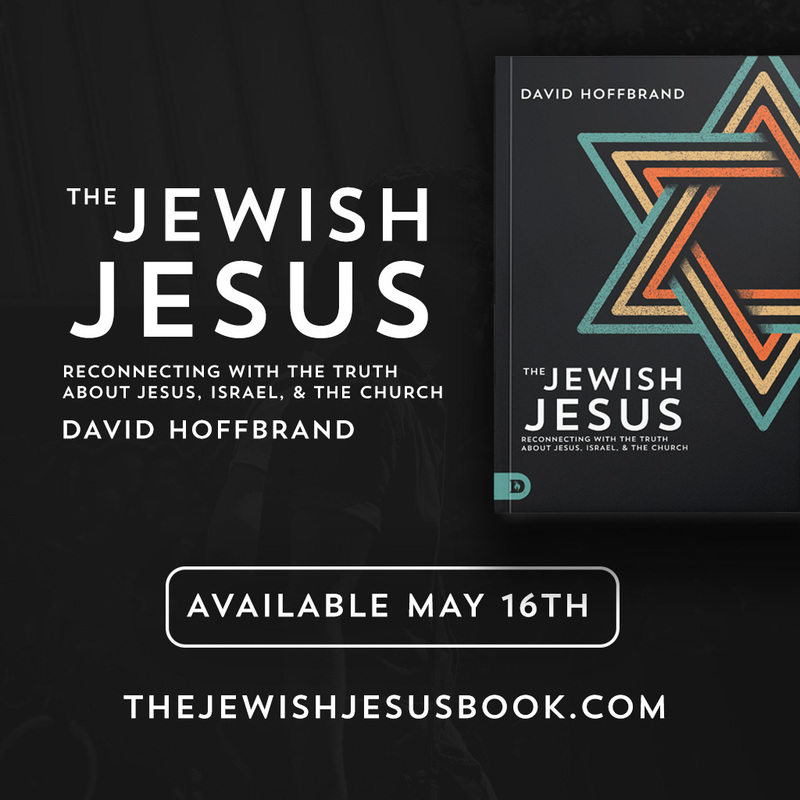 ''In this work, David Hoffbrand has done a wonderful job in addressing the Jewishness of Jesus, the truth about Israel, and the implications for the Church." "Making profound truths simple, David writes with honesty, courage and a great sense of humour. As you read, may you have revelation that changes your thinking, heart, life and church as it has ours!" 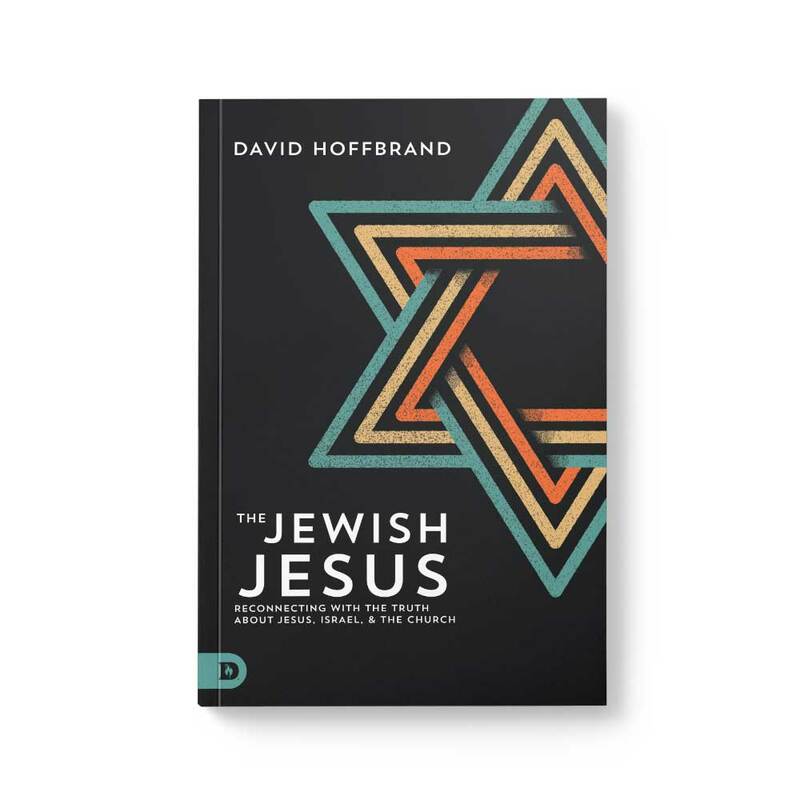 "Read David Hoffbrand's book on the Jewishness of Jesus and you will get insight into ancient Jewish wisdom and God's true heart for the Jew." ''There are few books as clear, simple and profound as this. It is a significant contribution to the literature that seeks to restore an original context of meaning for interpreting the Bible." "David Hoffbrand brings much clarity using powerful biblical truths fused with brilliant wit and analogy. You are going to love reading this book and find yourself invigorated by the truths revealed within." "David Hoffbrand has a gift, to bring down walls between people and movements. David knows God. He emits this unseen grace and jumps the boundaries of his family roots and tribe with effortless strides." "David Hoffbrand articulately unpacks centuries of church tradition and, through the lens of desiring to see a healthy church, rewires the reader's thinking." To restore the jewishness of Jesus means in part to restore His humanity and therefore His relevance to us. It brings Him closer. To order direct from website please click ‘Add to Cart’ Button. Also available from May 16th at all major retailers including those listed below. For bulk orders, please contact info@thejewishjesusbook.com. Download the images below and share them with your friends on social media.